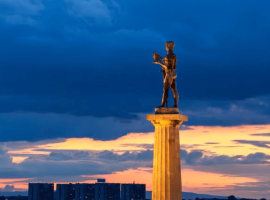 We’re proud to present you with a list of some of the best places at which you can experience the best that Belgrade has to offer! Sampling the local food is always on the to-do list of any traveler visiting a new city or country for the first time, and Belgrade should be no exception. 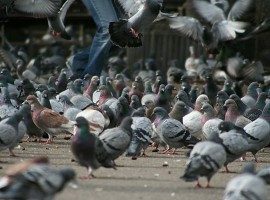 It’s a city with a long and vibrant culture and its food reflects this, as you’ll soon be able to see. 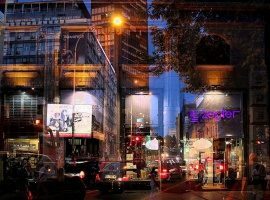 We’re proud to present you with a list of some of the best places at which you can experience the best that Belgrade has to offer in traditional Serbian food. Skadarlija is more than a street – it’s an institution. 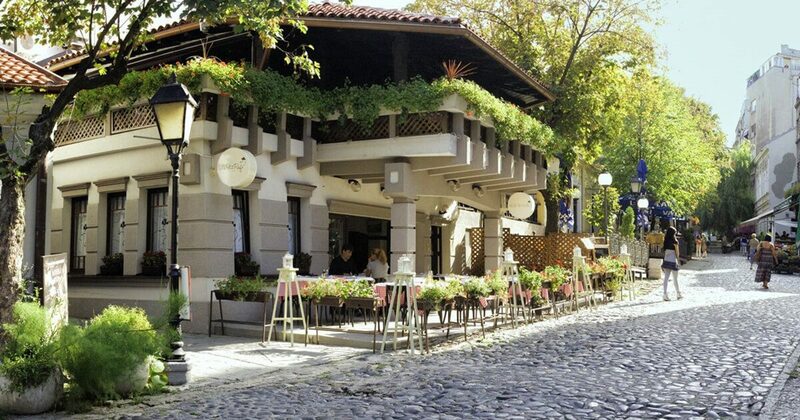 Belgrade’s city council has gone out of its way to preserve its vintage atmosphere, right down to the cobblestones it’s paved with. 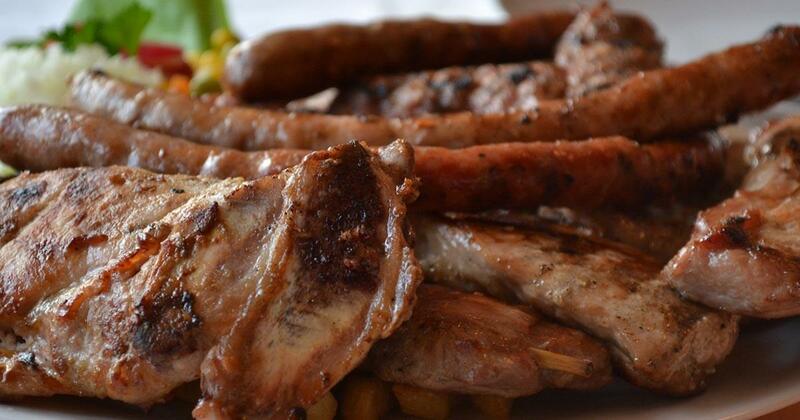 Even better for the hungry traveler are the many ethnic restaurants (or “kafanas”) that dot the street – each one offers a wide array of traditional Serbian dishes, including salads, barbecue, roasted meat dishes, and the legendary Serbian spirit called “rakija” – not for the faint of heart. 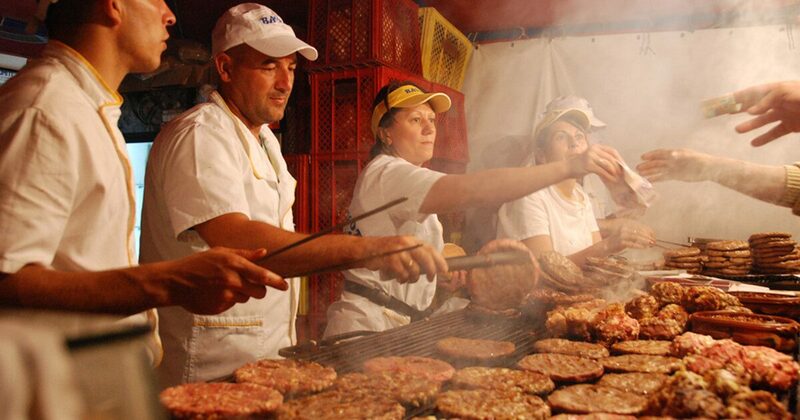 These are small, streetside eateries that specialize in authentic Serbian barbecue – basically Serbia’s healthier and tastier answer to fast food. The two most popular dishes are cevapi (small finger-shaped pieces of grilled beef) and pljeskavice (meat patties similar to hamburgers). Everything on the menu is served in a bun with your choice of salads and garnishes – we recommend trying yours with kajmak, a kind of very thick buttercream that’ll offset the taste of the meat beautifully. Also, it is possibly the cheapest option when it comes to eating in this magnificent city, which is another big plus in our book. The breakfast of champions, according to most of the Serbian population. Available in any bakery, or in specialty burek shops called “burekdzinice”, burek is a kind of pie consisting of layer upon layer of filo pastry filled with a variety of foods – traditionally cheese, but meat is a close second in popularity, as well as spinach, ham and cheese, etc. In recent years, even sweet bureks with chocolate, honey and walnut fillings have been gaining popularity. Don’t miss out, and make sure to wash yours down with lots of yoghurt! Another pastry dish, but this one was made with the sweet-toothed people of the world in mind. 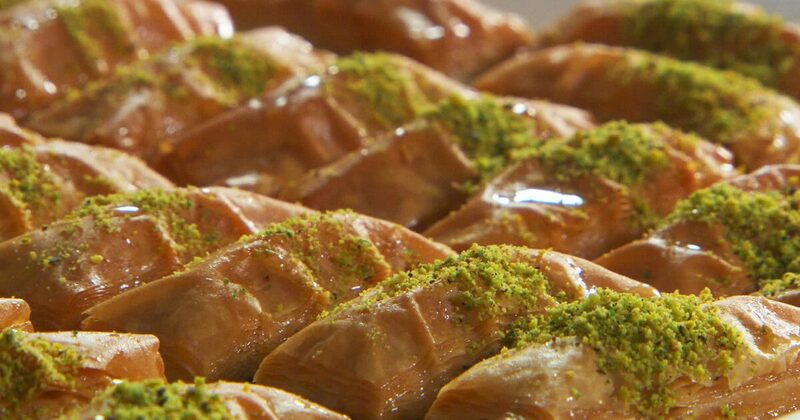 Baklava is originally a middle-eastern dish, but many would say it was the Serbs who perfected it – layers of pastry containing crushed walnuts and drizzled unsparingly with sugar syrup and served with a slice of lemon for good measure. Absolute heaven, but don’t forget to brush your teeth afterwards! 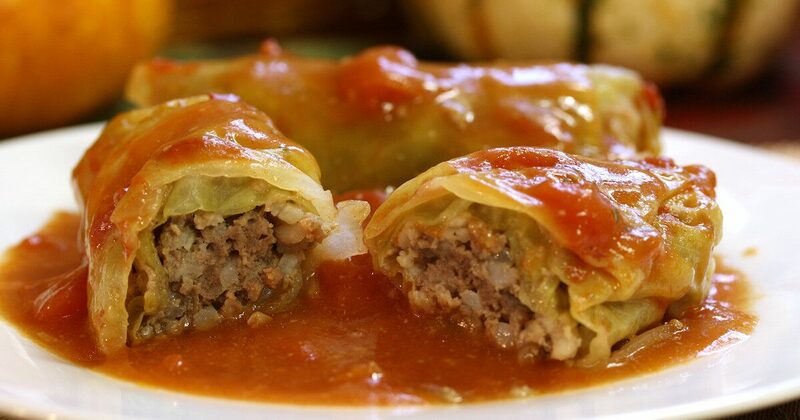 The legendary food upon which some say Serbia was built, Sarma is nevertheless a simple dish. It consists of ground meat mixed with rice and spices, served rolled up in a cabbage leaf or occasionally grape vine leaf. Another popular variant is to serve it in a hollowed out bell pepper. Try it with sour cream (or “pavlaka” as it’s called locally) for that extra dose of sinful deliciousness. 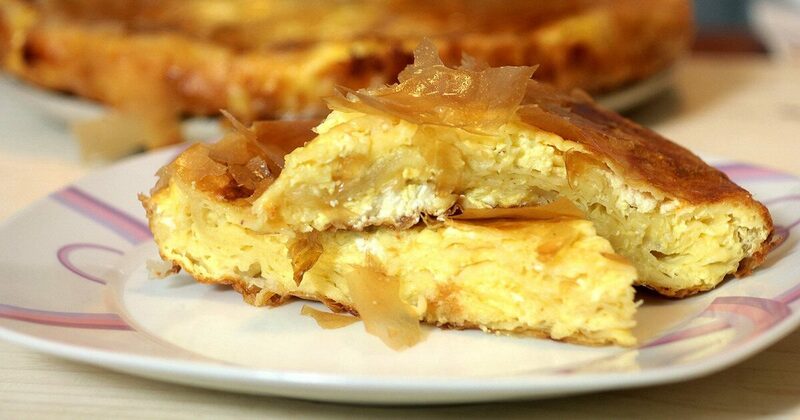 These can be found in any “kafana”, but, the best of the best are made by Serbian women at home. If you ever get an invitation to a sarma at someone’s home, do not refuse. 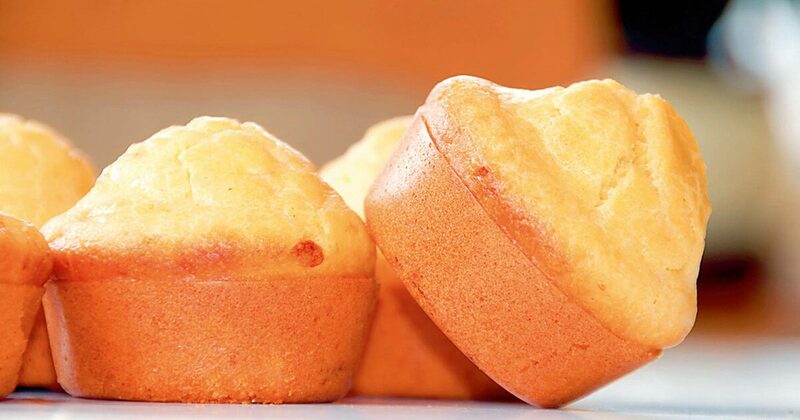 Known perhaps to some as cornbread, this is a Serbian twist on the recipe that grew greatly in popularity during times of famine and poverty in Serbia, but has remained popular into the modern day. Some variants are plain, others are a meal in and of themselves, containing ham, cheese, pickles and other tasty morsels. These can be usually bought in bakeries, but, again, they are best made by anyone remembering the old times. Finally, don’t forget to work off all of those extra calories by renting out one of our bikes! 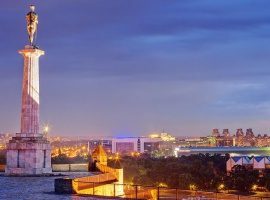 We have plenty available in Belgrade for hire.